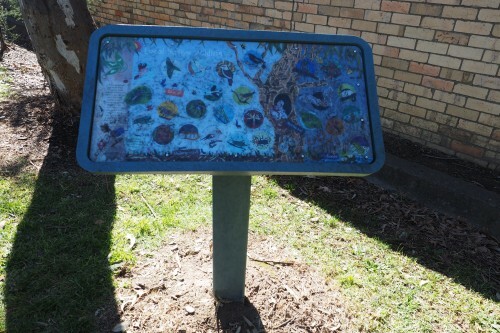 Replas makes a range of recycled plastic signs in Australia suitable for all your outdoor needs. 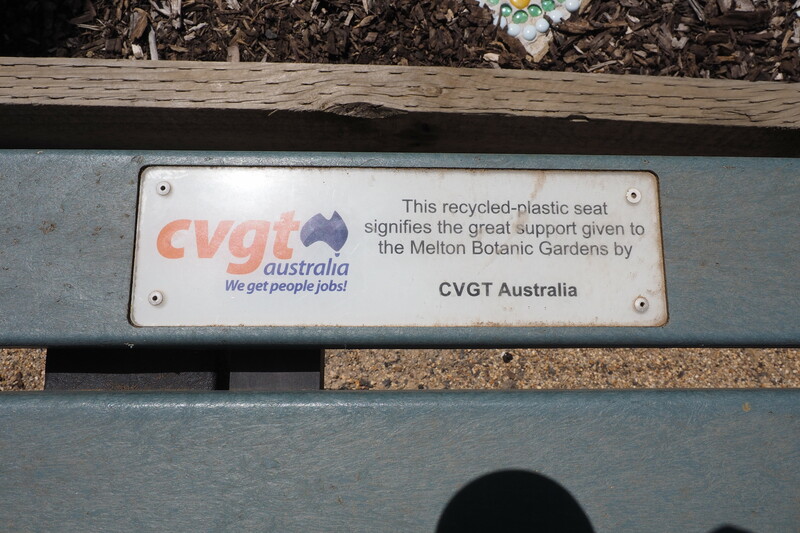 Our signs are extremely hard wearing with a high resistance to graffiti, offering you an economic and ethical alternative to using timber. As the colour is built into the plastic you are assured a virtually maintenance-free solution. The signs are resistant to termites, microorganisms and moisture and will never split, rot, crack or need painting. 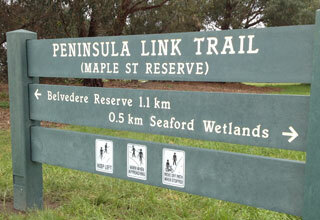 A simple sign that is easily customised. 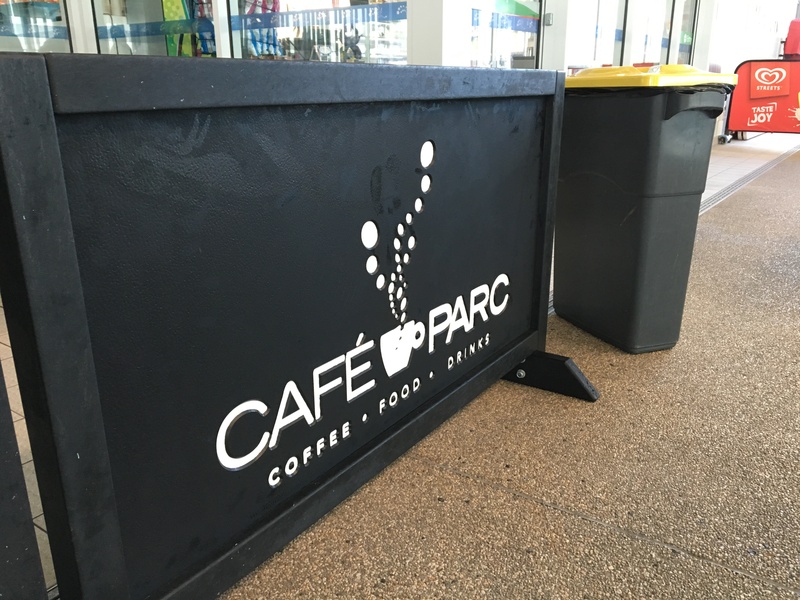 Offers signage for cafes and restaurants. 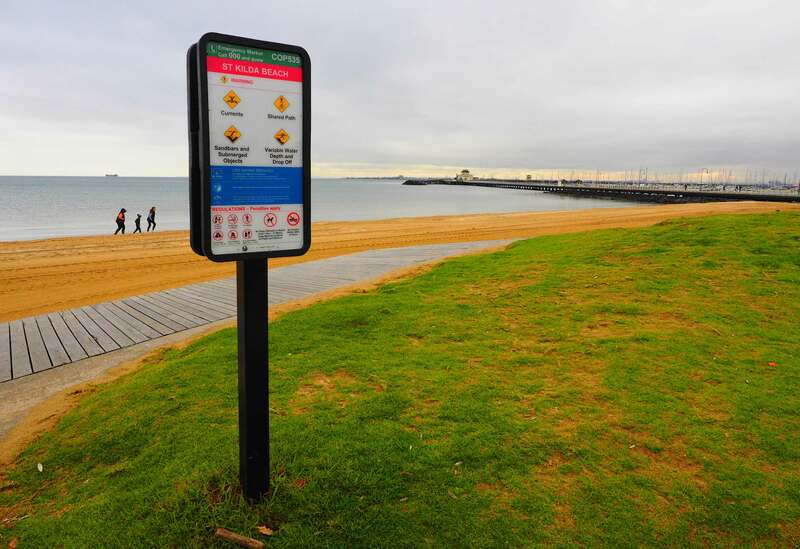 Designed and used by Surf Life Saving Victoria. An excellent way to display information. 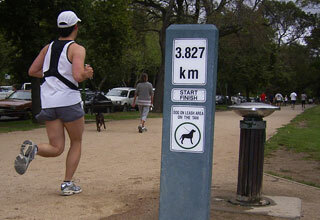 Identify your park, school or recreational ground. 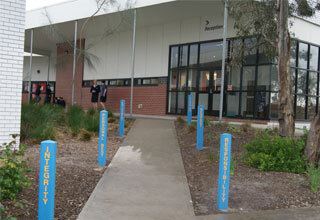 Design a plaque and routing that reflects your organisation. Offers signage on both sides.